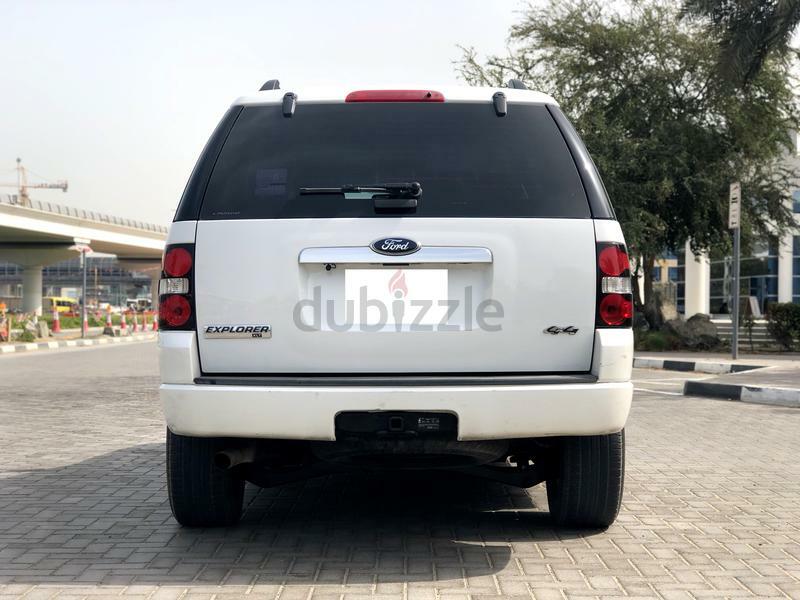 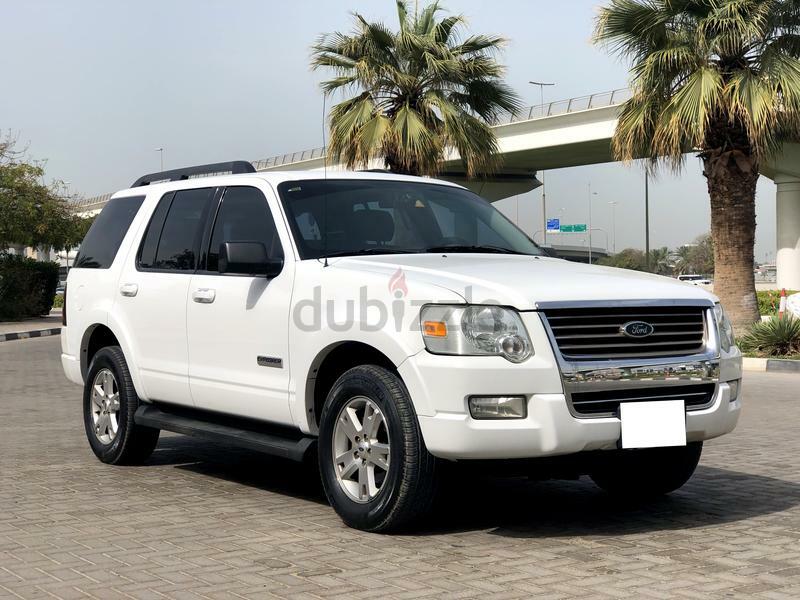 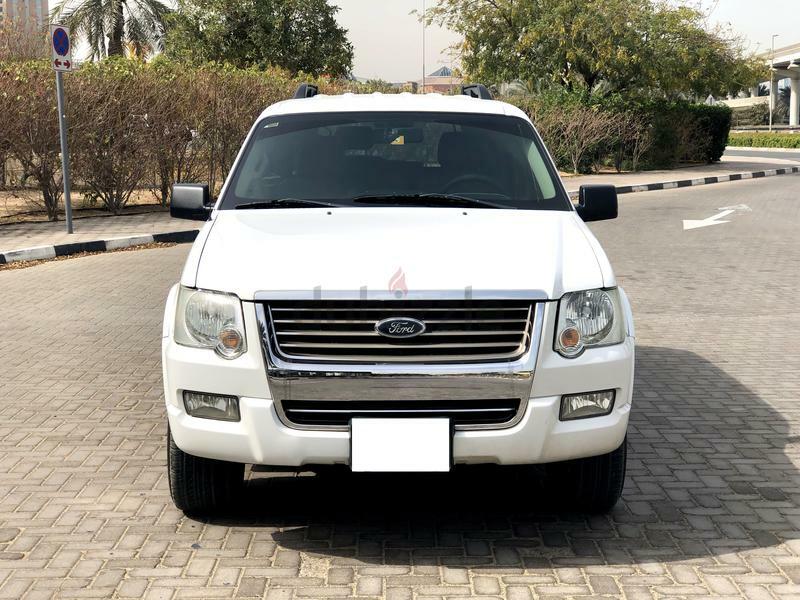 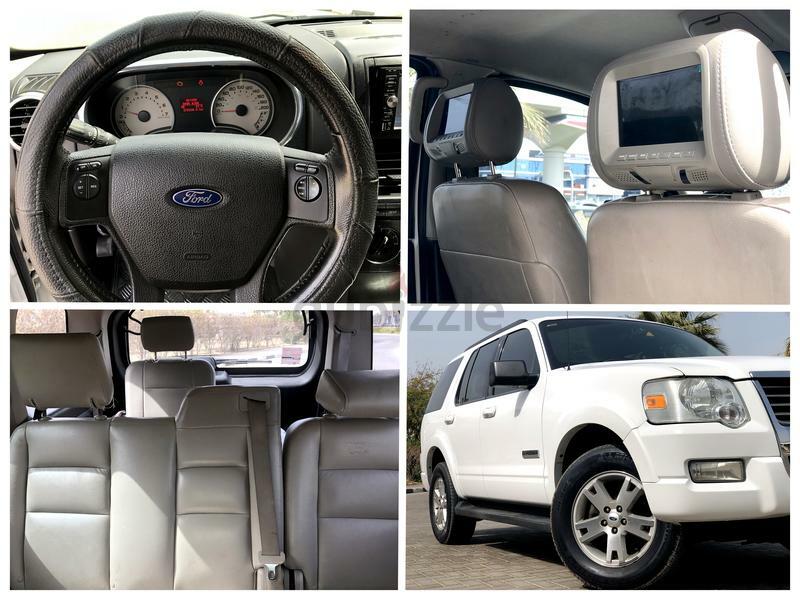 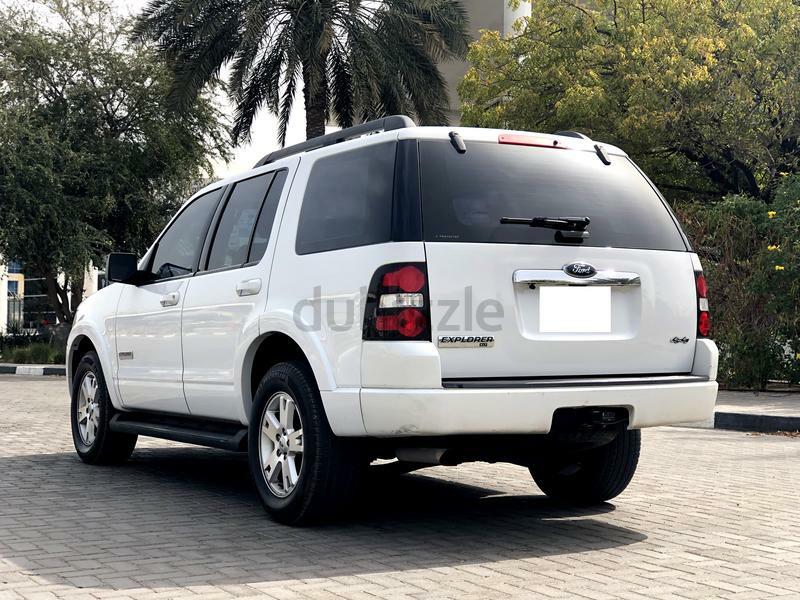 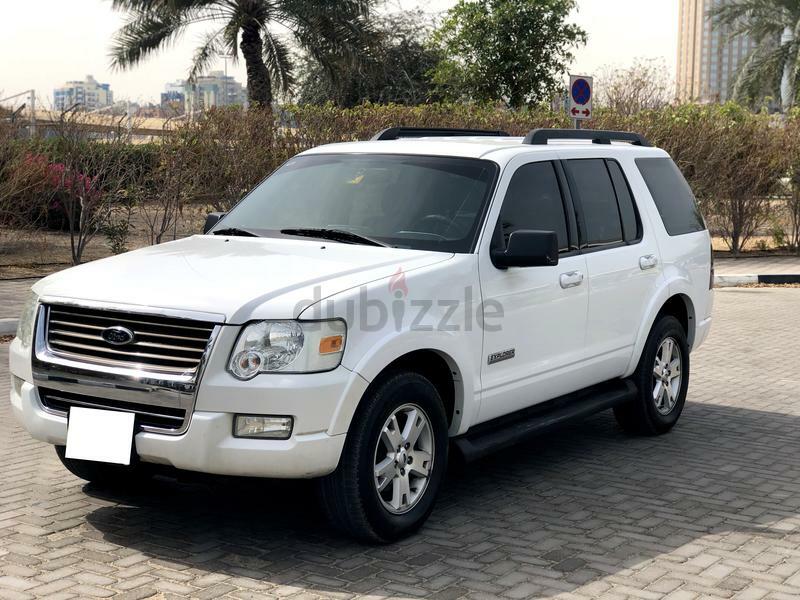 2008 Ford Explorer XLT GCC V6 - ACCIDENT FREE! 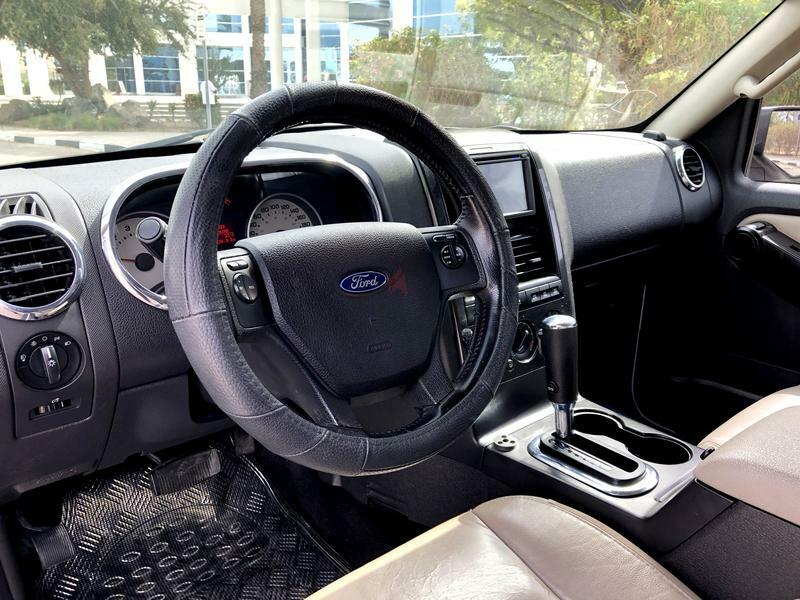 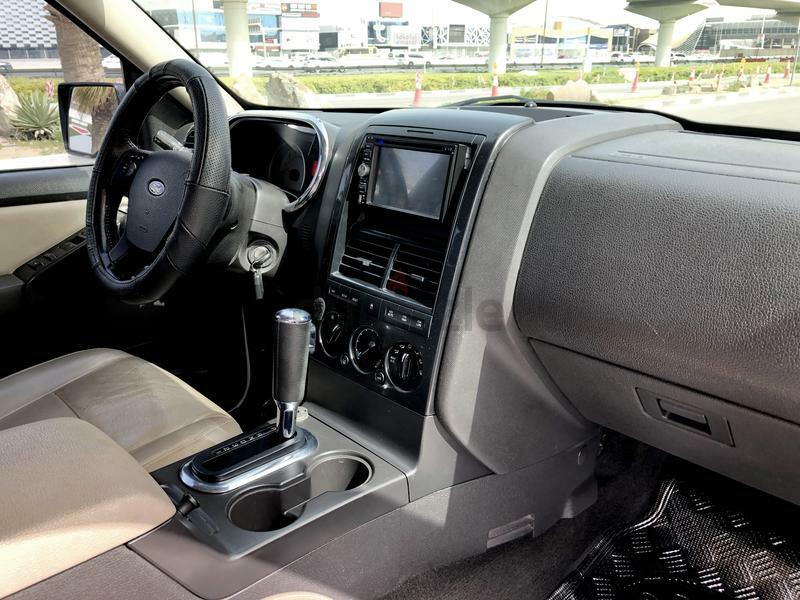 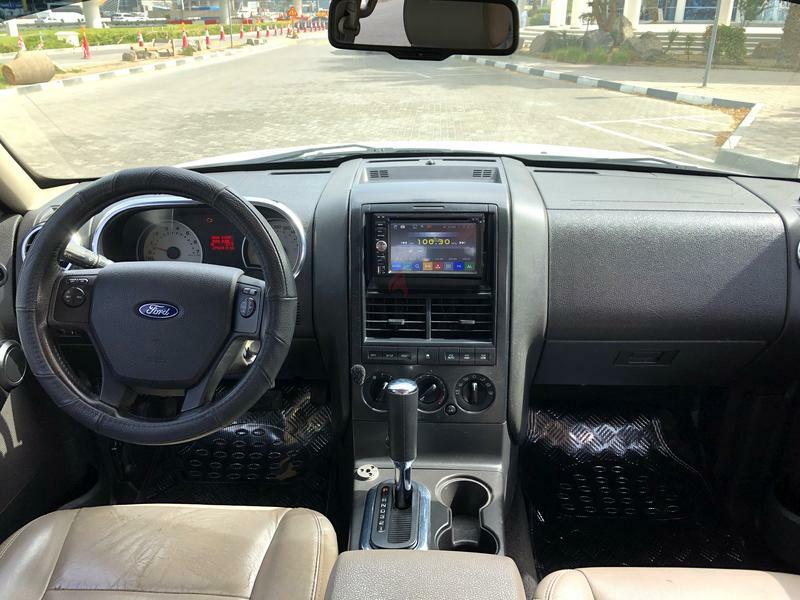 Featured with Cruise control, Drivers power seat, Keyless entry, DVD Entertainment system for the passengers, rear view camera and Power windows, AC also in the back what makes it more comfortable for its passengers. 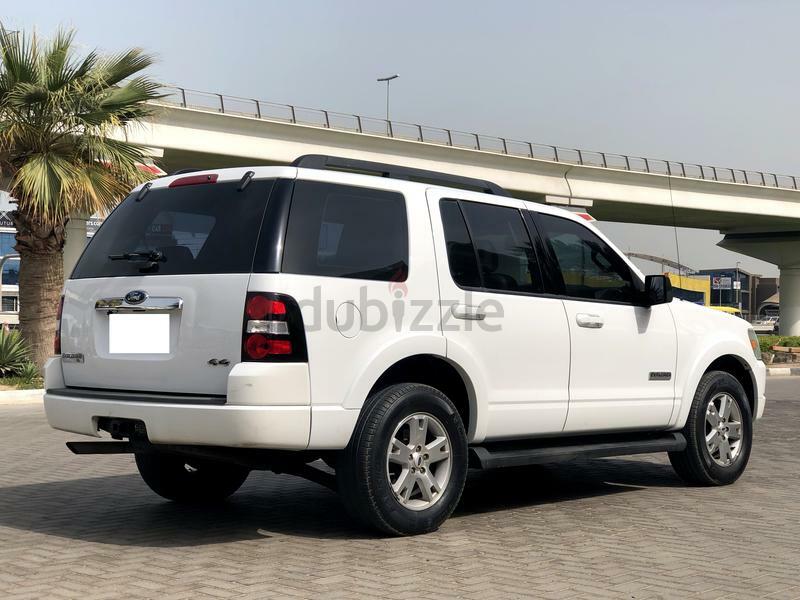 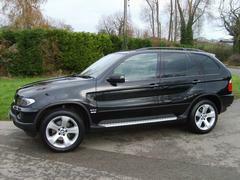 Powered with a 4.0L V6 engine.